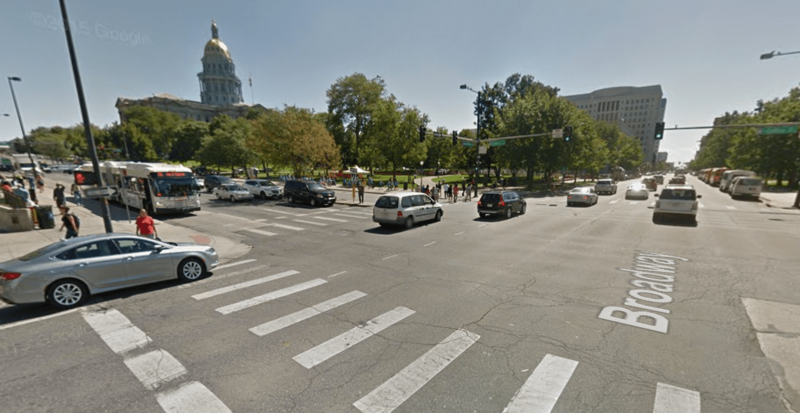 The City of Denver released reams of information when Mayor Michael Hancock committed to ending traffic fatalities, including some long awaited data on bike safety. Streetsblog is combing through it all — let’s start with the streets and intersections where people on bikes are getting hurt the most. 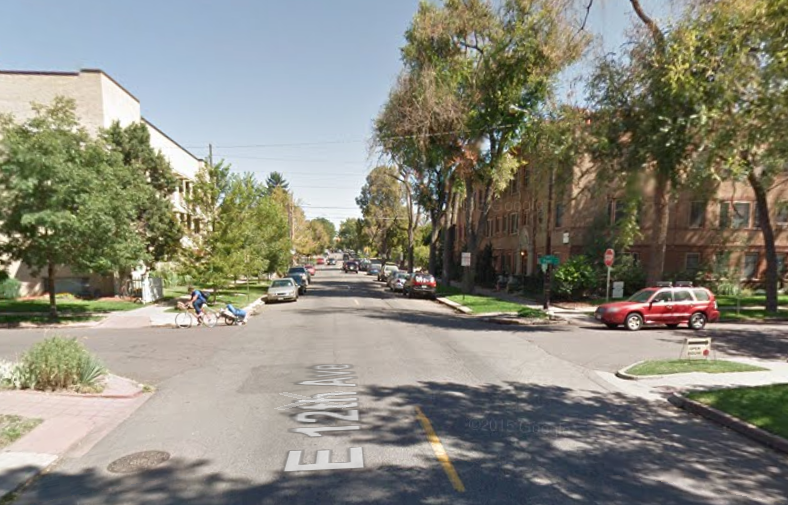 From 2008 to 2012, there were 1,325 reported bike crashes in Denver [PDF]. That likely undercounts the real total, since only crashes reported to police get entered into the record. While the data is a little behind the times because some of these streets have been redesigned since 2012, most of them remain quite dangerous. 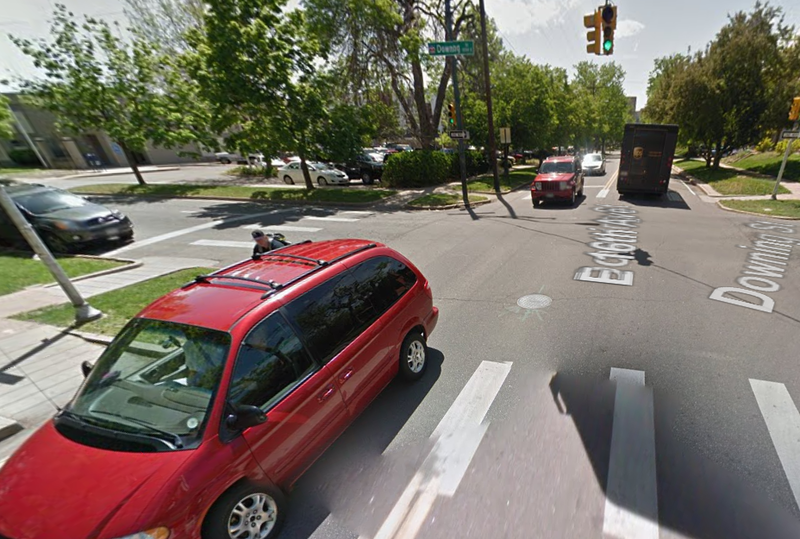 Without further ado, here are Denver’s five worst intersections and six worst streets for bike safety. 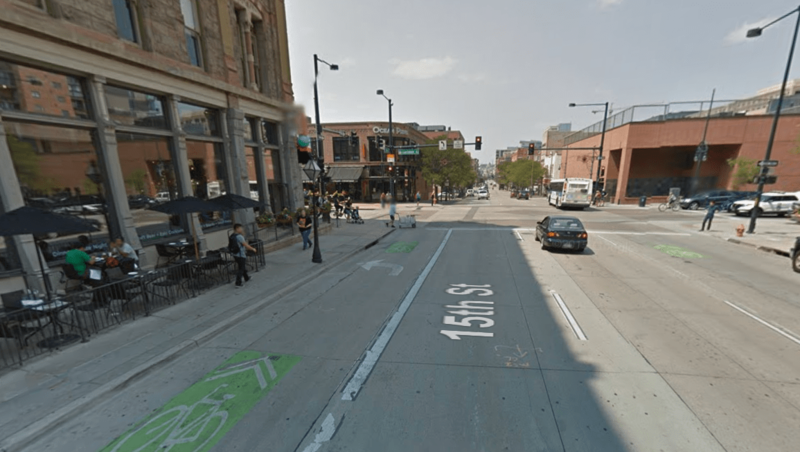 The key question going forward is what Mayor Michael Hancock, his Department of Public Works, and the Denver Police Department will do to make these places safer for people on bikes. Stay tuned — next week Streetsblog will look at how the city plans to make cycling safer. I mean, to an extent some of these roads and intersections just shouldn’t have bikes on them out of shear self preservation but there are certainly things that can and should be done to mitigate the dangers. I would imagine that a lot of the issues with 12th Ave will fix themselves due to the new 11th Ave bike lane and hopefully a net reduction in crashes due to having a dedicated lane. 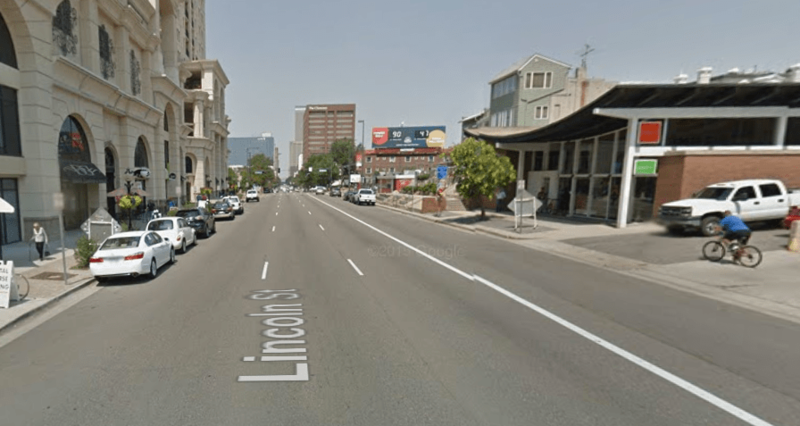 Many of these streets and intersections are overly wide, definitely engineered to move car traffic at high speed, whether that makes sense in a city context or not. WTF, that caption: “protected bike lane on Broadway that that wouldn’t worsen all the terrible congestion”. Gimme a break, bicycles are part of the solution to the solution of CAR congestion! I just know we’re going to get a half-assed Broadway bike lane, which is really no solution at all, but something has to be done to reduce CAR usage. John is right, 6 lanes through the heart of a city is too much. 6 lanes and there’s still congestion – well, clearly they’re doing something wrong! That was sarcasm. There isn’t any congestion in the picture. Sorry, should’ve been clearer. Individual car usage is down substantially but metro Denver’s population has tripled since the 1970s, and stands to double again over the next 30 years. so auto use has to fall by 50% between now and then or Denver will need more lane capacity, and that simply isn’t going to happen with 88% of all new housing in the metro-area being built outside the Denver city limits. 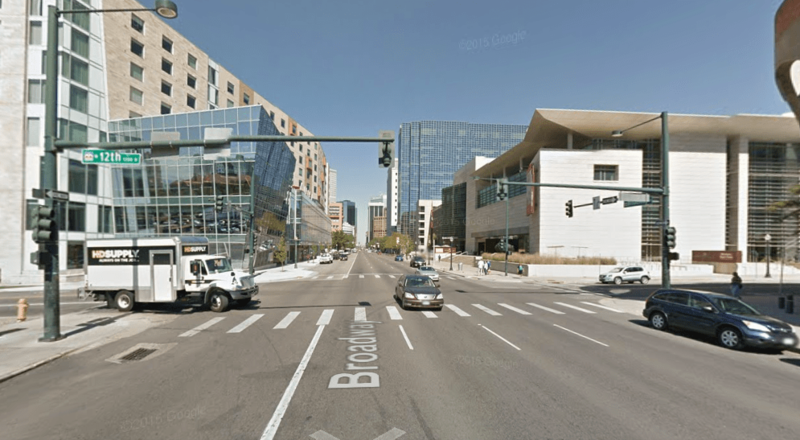 The way that I see it, what will eventually limit auto-use the most on Denver’s streets is home prices and rents rising to the point where the vast majority of metro-Denver residents simply can’t afford to live in the city, and eventually competing suburban business parks and entertainment options develop that subtract from any need to keep driving downtown on a regular basis. This recent piece from City Lab describes the issue in detail, and I would recommend reading it. “The Incredible Rise of Urban Real Estate: New data from Zillow shows that average urban home prices in the U.S. now surpass those of the suburbs”, February 25th, 2016. (which is already quite true in Denver versus its suburbs too). How many of you major road riders read that 2015 CSU study that found that bikers who insist on riding on major roads face 3-4 times the level of auto exhaust as well as considerably higher amounts of other inhaled substances such as asphalt or concrete dust, brake pad dust, and rubber dust when you insist on riding major roads over riding minor roads or on off-street bicycle paths?